Please join us on Wednesday, September 19th from 11:30 AM - 1:00 PM at the Sweetwater Branch Inn for our monthly luncheon. This month's Speaker is Danielle Gertner. Danielle is the founder and lead trainer at Gertner Grind and she spends her days inspiring people to see the world as their gym and guiding them to make wellness fit their world, no matter what that world looks like! 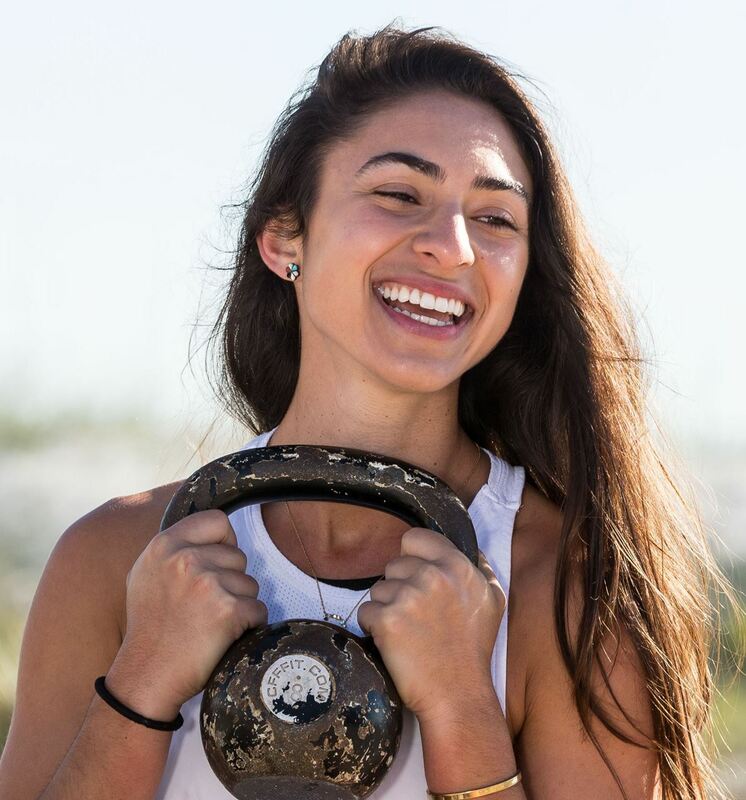 Danielle is a Certified Personal Trainer, Kettlebell Specialist and is currently studying to become a Certified Strength and Conditioning Coach and mobility specialist. Danielle's talk is titled OWN YOUR GRIND: tools and resources to take ownership over your wellness journey! Get ready to be inspired to see the world as your gym and shatter what you know about fitness and health. She will give you tangible tools to implement in your life right away to get you a step closer to optimal health. We hope to see you there!